And once again, high blood pressure is making headlines in the news: the American Heart Association and the American College of Cardiology (AHA/ACC) have just released new guidelines about hypertension. Since this development is likely to cause confusion and concern for many, I’m writing this post to help you understand the debate and what this might mean for you and your family. By the way, if you’ve read any of my other blood pressure articles on this site, let me reassure you: I am not changing my clinical practice or what I recommend to others, based on the new AHA/ACC guidelines. And then learn more about what are the likely benefits versus risks of aiming for more intensive BP control. Perhaps the most important thing to understand is this: treatment of high blood pressure in older adults offers “diminishing returns” as we treat BP to get lower and lower. Scientific evidence indicates that the greatest health benefit, when it comes to reducing the risk of strokes and heart attacks, is in getting systolic blood pressure from high (i.e. 160-180) down to moderate (140-150). From there, the famous SPRINT study, published in 2015, did show a further reduction in cardiovascular risk, when participants were treated to a lower systolic BP, such as a target of 120. SPRINT did not include people who have certain common conditions, including diabetes, heart failure, past stroke, or dementia. Hence it’s not clear that the (small) benefits of intensive blood pressure control would apply to those older adults who would not have qualified for the SPRINT trial. When an important study like this is published, people often wonder: does this mean they should change the way their hypertension — or their parent’s hypertension — is being managed? 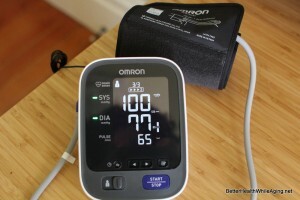 Is their blood pressure (BP) at a good level? Should they be on more medication? 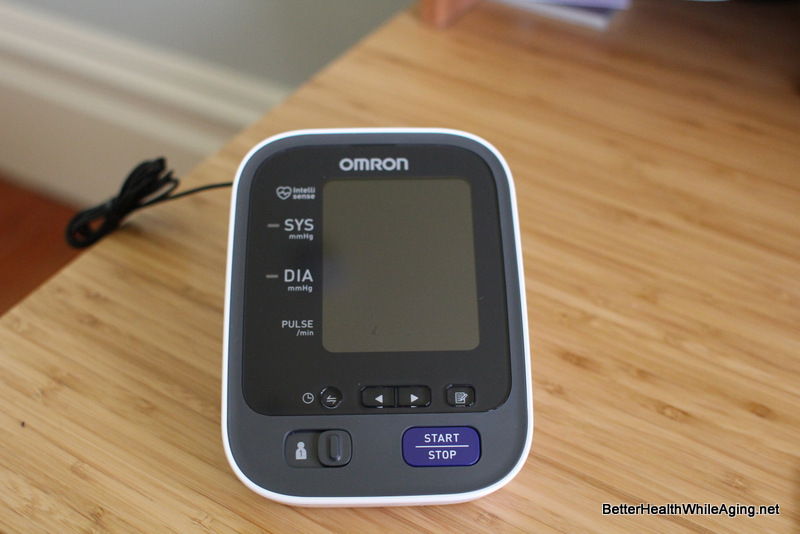 In this post, I review the most essential things to know about these blood pressure research findings. 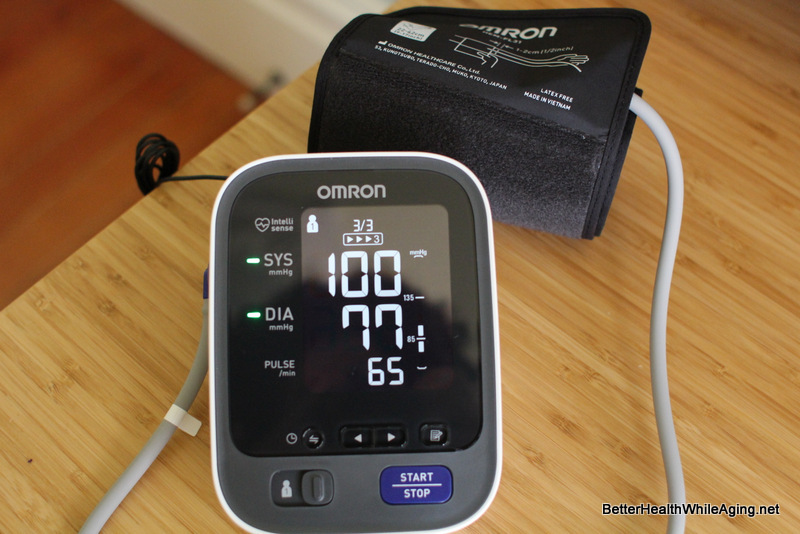 This will enable you to take full advantage of a related post, in which I share with you a step-by-step process you can use, to start to figure out whether an older person’s BP management plan might need to be revised. 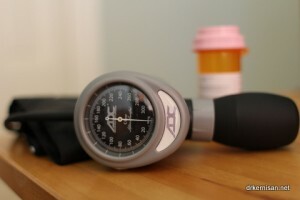 Are you caring for an older person with hypertension, also known as high blood pressure? 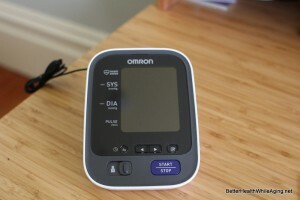 Or does your parent take medication to lower blood pressure? If so, you are probably wondering just what is the right blood pressure (BP) for your older relative, especially given the 2015 publication of the Systolic Blood Pressure Intervention Trial (abbreviated as “SPRINT”) research results. 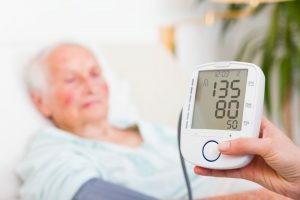 The SPRINT study first made headlines in September 2015, in part because the findings seemed to contradict the expert hypertension guidelines released in December 2013, which for the first time had proposed a higher goal BP ( a systolic BP of less than 150mm mercury) for most adults aged 60 or older. In particular, SPRINT randomly assigned participants — all of whom were aged 50 or older, and were at high risk for cardiovascular events — to have their systolic blood pressure (that’s the top number) treated to a goal of either 140, or 120. Because the study found that people randomized to a goal of 120 were experiencing better health outcomes, the study was ended early. For those of us who specialize in optimizing the health of older adults, this is obviously an important research development that could change our medical recommendations for certain seniors. But what about for you, or for your older relative? 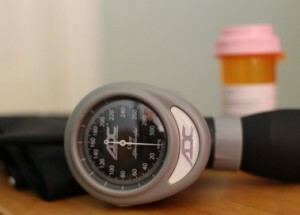 Do the SPRINT results mean you should talk to the doctor about changing your BP medications? Maybe yes, but quite possibly no. 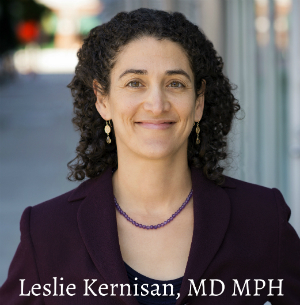 In this article, I’ll help you better understand the SPRINT study and results, as well as the side-effects and special considerations for seniors at risk for falls. This way, you’ll better understand how SPRINT’s findings might inform the BP goals that you and your doctors choose to pursue. Why you probably need to make a change in how your blood pressure is measured before considering a SPRINT-style systolic BP goal of 120.